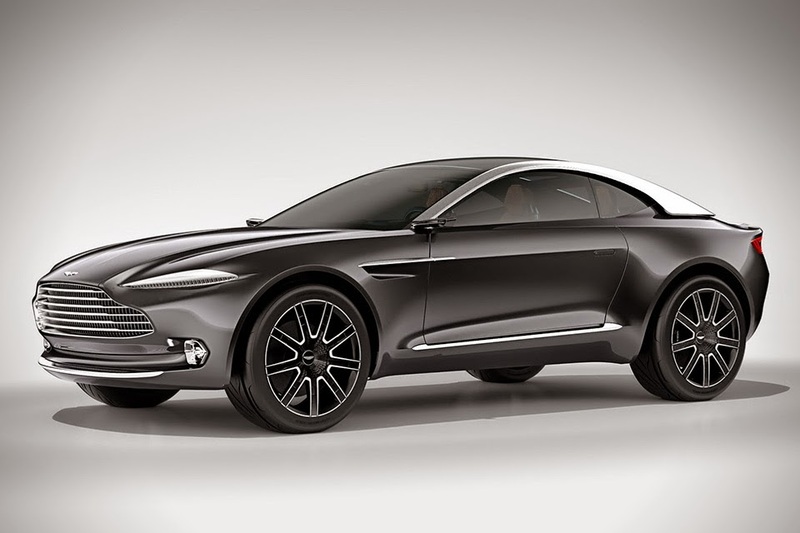 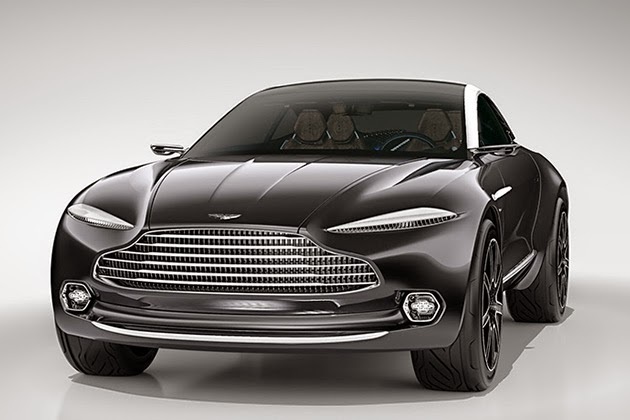 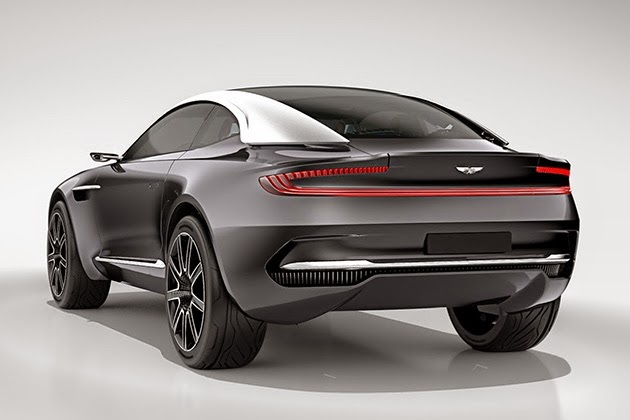 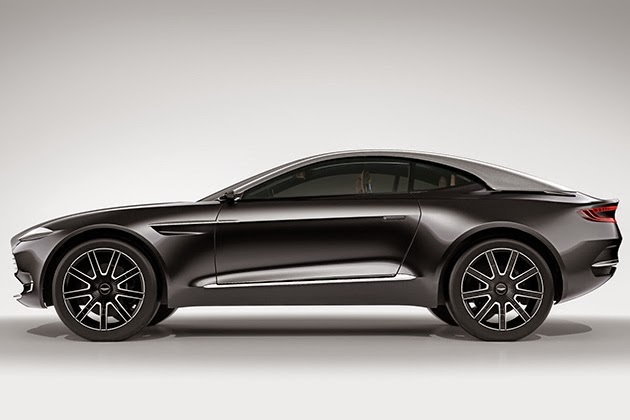 The DBX Concept, an all-electric, all-wheel drive coupe, is meant to “challenge the existing status quo in the high luxury GT segment,” says Aston Martin CEO Andy Palmer. 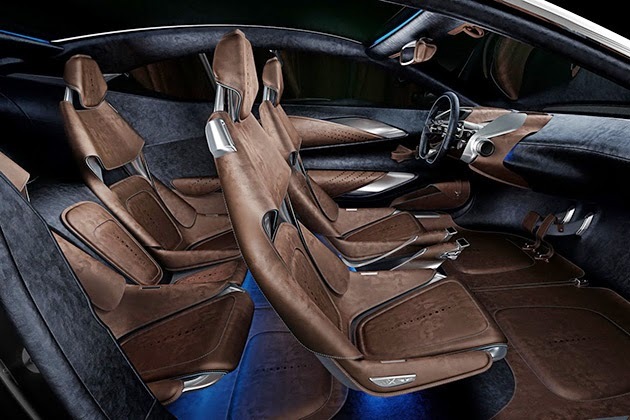 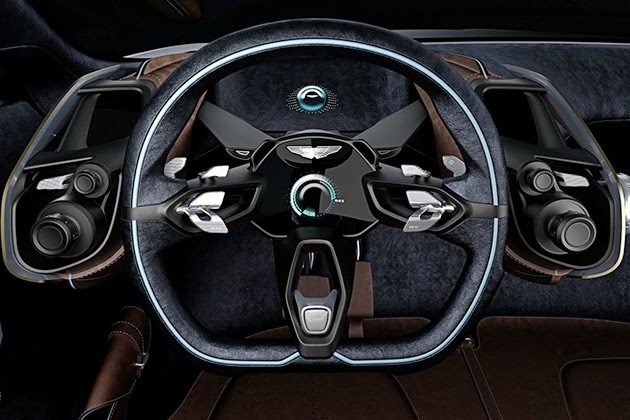 It’s got room for four and is powered by in-wheel motors, while featuring drive-by-wire electric steering, carbon ceramic brakes, a KERS energy recovery system, toughened glass with an auto-dimming ‘smart glass’ inter-layer, driver and passenger heads-up displays, and cameras instead of mirrors. 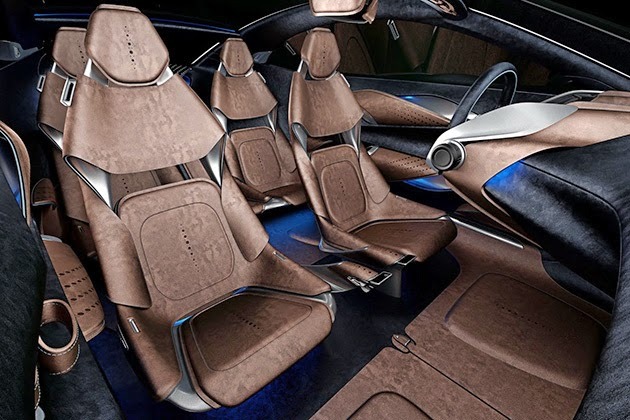 No word on performance specs or when it might morph into a production-ready model, but for now, but the eco-conscious millionaires of the world have a luxury car they can salivate over.